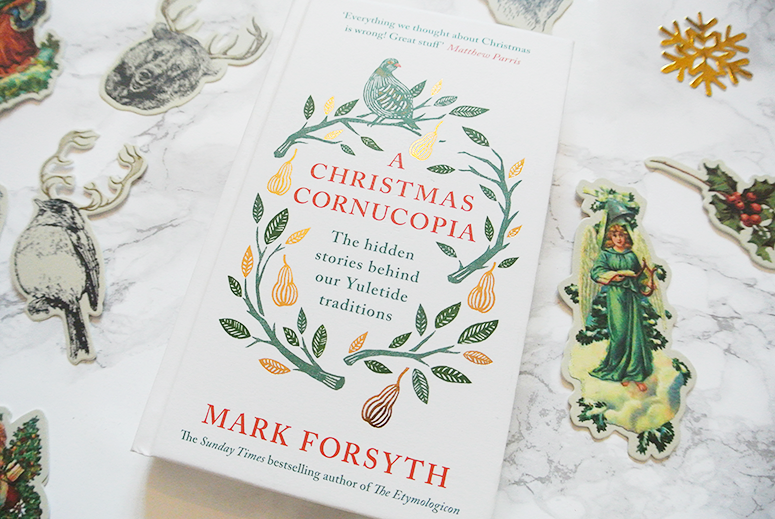 A Christmas Cornucopia by Mark Forsyth isn't only a beautiful little book that because of its contents and title is perfect for the holidays, but it's also a super interesting read delving into all the traditions we've come to know and love throughout the years. 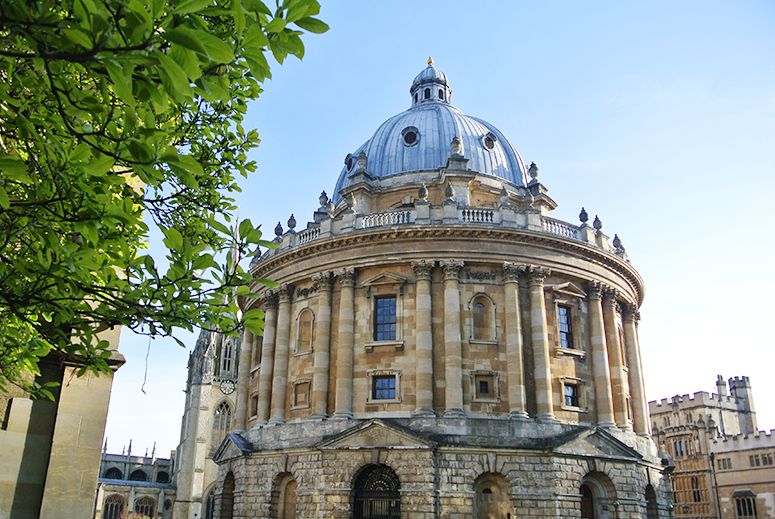 From the origins of Santa Claus to the more obscure background of the British word 'knickers', which yes in name is related to the festive season, you'll find fascinating insights about both of these and much more right here. A Christmas Cornucopia is published by Penguin Viking and you can buy a copy here for £9.99. 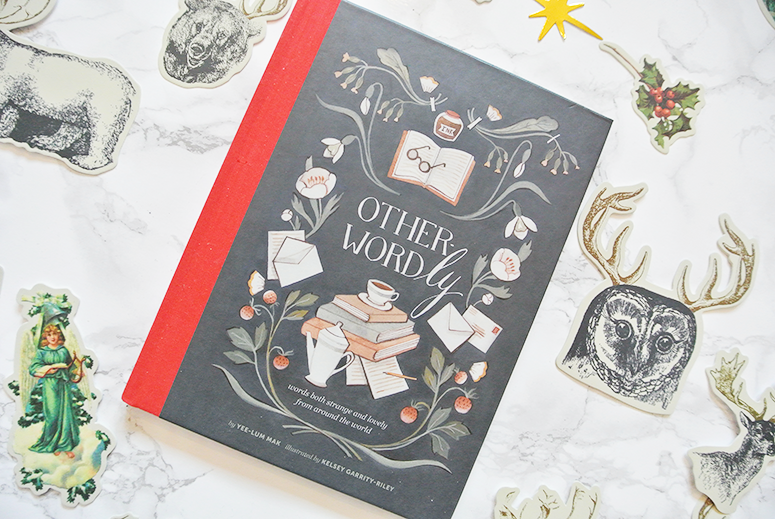 I have been going on about Other-Wordly by Yee-Lum Mak and illustrated by Kelsey Garrity-Riley since I reviewed it last month, and it even made my October favourites, I loved it that much. This is a real gem of a book that looks at the weird and wonderful words from across the world that aren't easily translatable in another language. 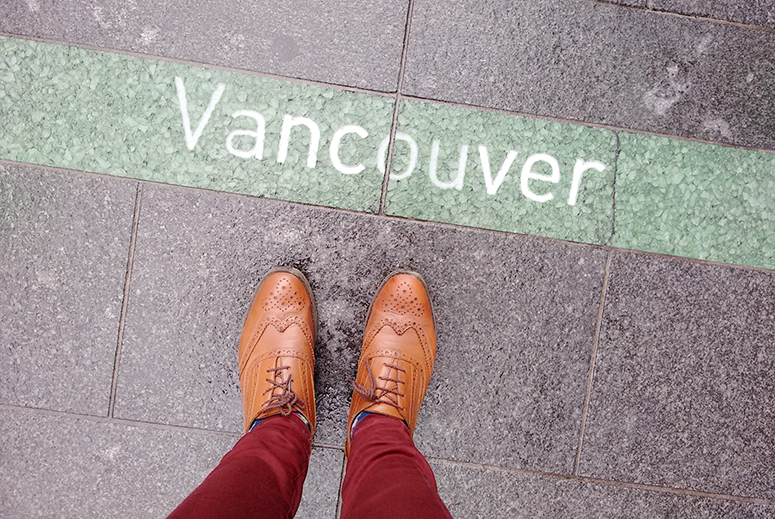 From gezellig, the Dutch word for a cosy and homely atmosphere, to fernweh, the German word for someone who loves to travel (me!). 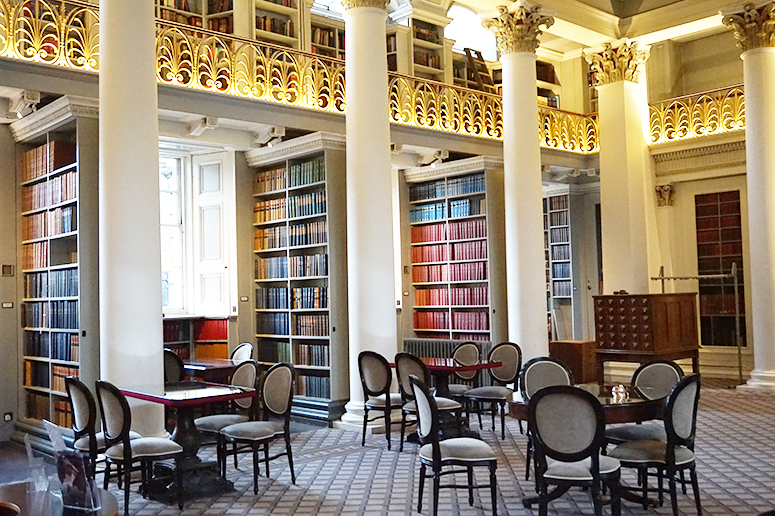 Other-Wordly is published by Chronicle Books and you can buy it here for £8.99. 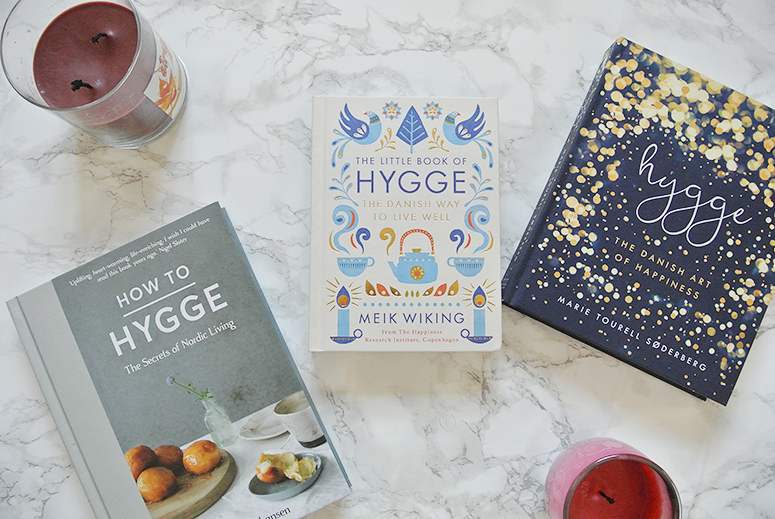 Another book that I adored when I reviewed it and that made my October favourites is The Little Book of Hygge by Meik Wiking. 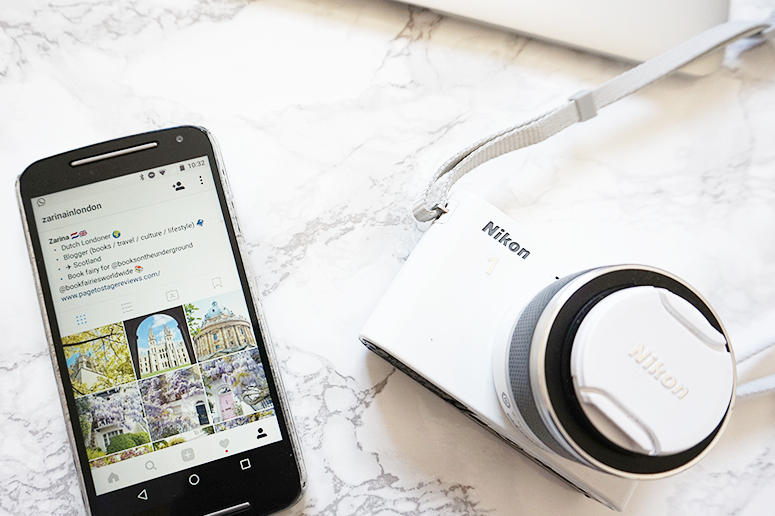 I am sure you've heard of the Danish word hygge, which is everywhere at the moment and is similar to the Dutch word gezellig in the sense that it means that cosy, homely atmosphere. Except, it goes one step further by making it an active word, as in Denmark hygge is a state of mind and a lifestyle and doesn't just describe one moment or experience. It's a feeling and mind-set I aspire to bring more into my own life to add happiness and contentment into my busy and stressful daily routines. There are little things and changes that create hygge and his book outlines them in simple and manageable terms. I highly recommend it for anyone who sometimes feels that work or commitments take over their lives, instead of happiness. 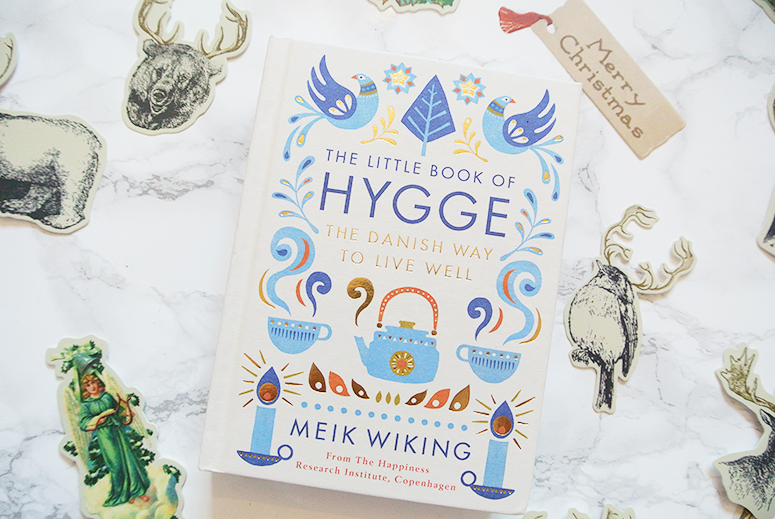 The Little Book of Hygge is published by Penguin Books, and you can get your copy today for £9.99. Adult colouring books were all the rage last Christmas, so much so that I dedicated an entire blog to the best ones you could get at the time! The popularity hasn't died down one bit and there has been much more diversity in the themes and styles of the colouring books that have been released since. 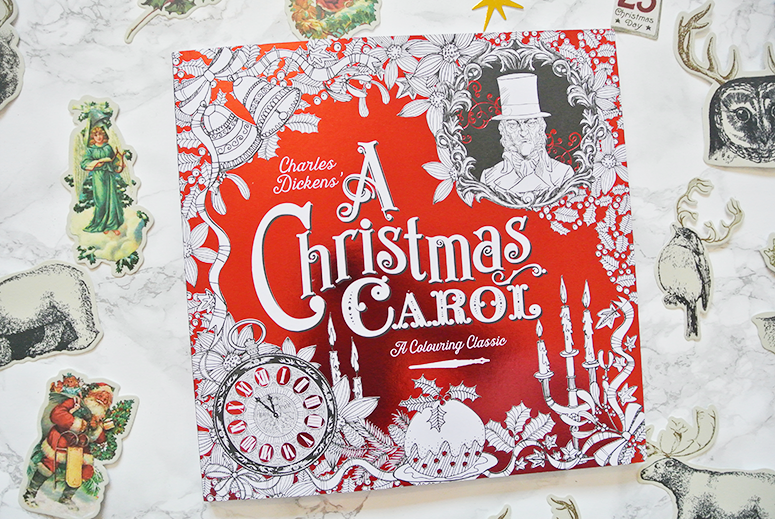 One that I particularly adore combines my love for the festive season with one of my favourite authors: Charles Dickens' A Christmas Carol Colouring Book by Vladimir Aleksic and Kate Ware. The only way this one could've been even more awesome was if it was the Muppet version (my favourite Chiristmas film, which I rewatch every year), but this one is a corker too. Not only does it have beautiful drawings of the characters we love (and dislike), but it's also filled to the brim with iconic quotes from Dickens' text and very festive illustrations of Victorian London. I put this under adult non-fiction as I don't have a children's non-fiction category, but this is one suitable for all ages so would make a great project to work on with the entire family. Charles Dickens' A Christmas Carol Colouring Book is published by Little Tiger Press and retails for £9.99. Sometimes a book comes along that is so stunning in design that the only logical response is to stroke the cover upon first laying eyes upon it. 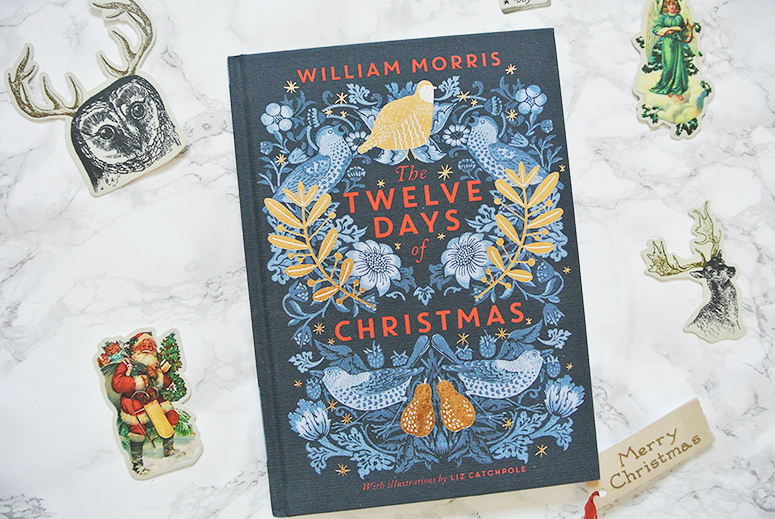 The Twelve Days of Christmas, using intricate patterns from the V& William Morris collection with new illustrations by Liz Catchpole, is one such a treasure. This is not a book that evokes emotion through carefully crafted words, instead it does just that with its beautifully designed pages. The inside is just as beautiful as the outside, with each spread depicting a new line from the classic Christmas song, making this is a wonderful gift – for a loved one, or yourself. The Twelve Days of Christmas is published by Picture Puffin and is for £14.99. 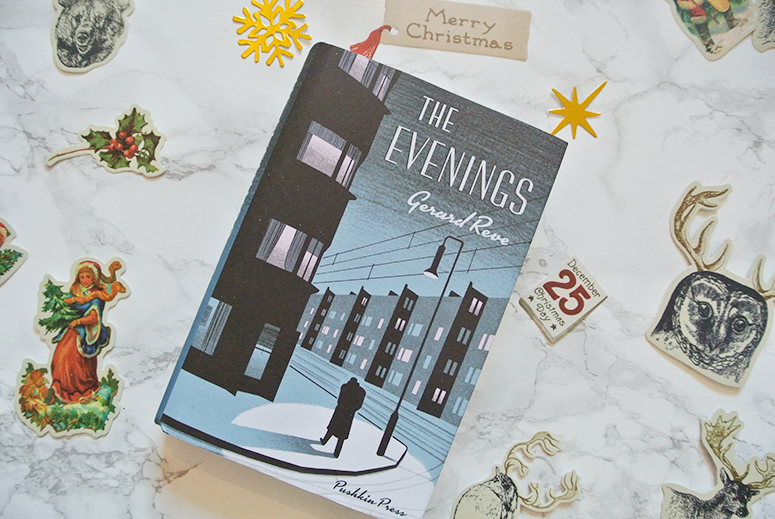 I am a big fan of championing translated works, especially from Dutch origins, and The Evenings by Gerard Reve, translated by Sam Garrett, is a good one. It has only just come out in English (earlier this month), despite having been published in the Netherlands back in the 1950s. Being critically acclaimed in my home country for many decades I am very excited that a larger audience can now enjoy this humorous post-war work by Reve and I hope it'll be a start for many more books by this author being translated for an English-speaking audience. The Evenings is published by Pushkin Press and is £12.99. 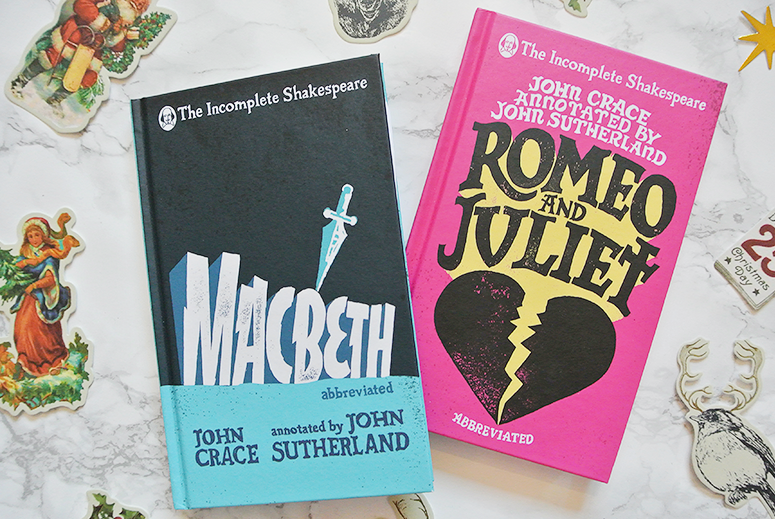 The Incomplete Shakespeare series by John Crace and John Sutherland provides a fresh take on these timeless classics. 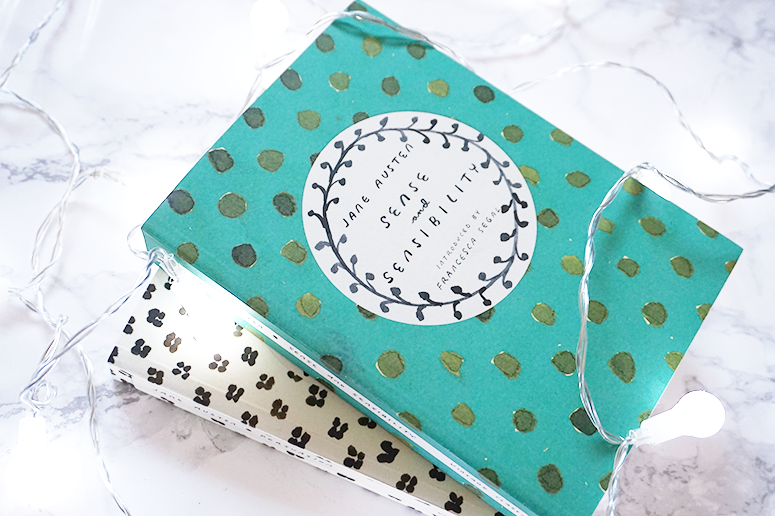 In these small books the storylines of the famous plays have been condensed down into the bare essentials, illustrated with added annotations to the side and with hilarious results. In addition to Macbeth and Romeo and Juliet, the series also includes Hamlet and Much Ado About Nothing, with hopefully more titles to come. The titles are published by Transworld Books and you can buy your copies for £6.99 each: Macbeth, Romeo and Juliet, Hamlet, and Much Ado About Nothing. 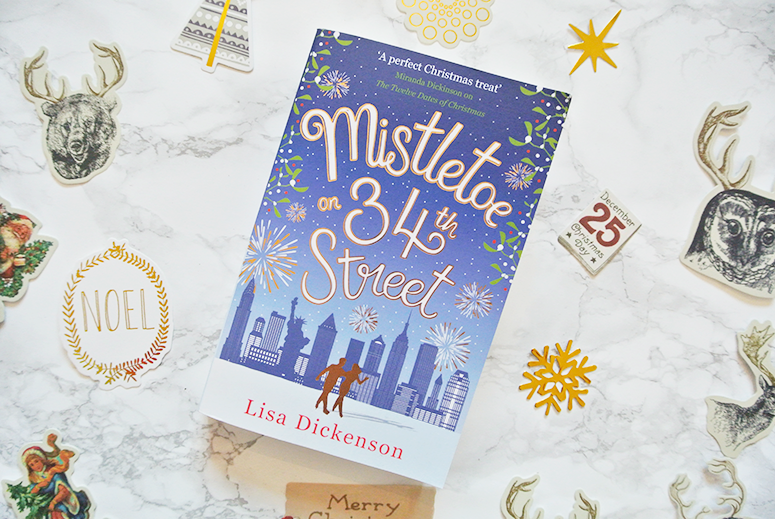 If you love romantic comedy reads then you must check out the gorgeously seasonal Mistletoe on 34th Street by Lisa Dickenson, which is the festive read you need to get your mittens on this Christmas! Published by Little, Brown Book Group this novel is funny, romantic and packed with a heartwarming story that will melt even the iciest of Grinch hearts. Look out for my full review on Novelicious later this month but for now, pick up your copy for £6.99. I absolutely adore Enid Blyton books. They were my favourite growing up and I still find myself returning to them as an adult as the stories are timeless and so very enjoyable. 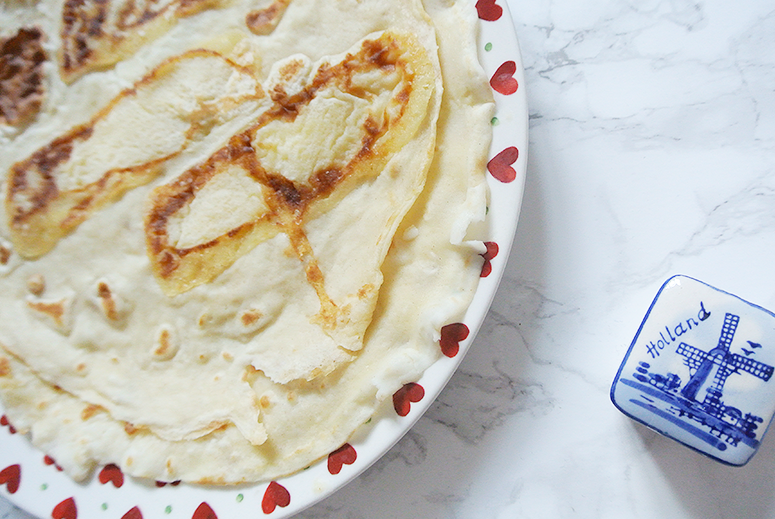 And so when Quercus first announced they were publishing tongue-in-cheek adult versions of The Famous Five, not unlike the Ladybird books for adults that stormed the charts last Christmas, I was there quicker than you can devour a midnight feast. 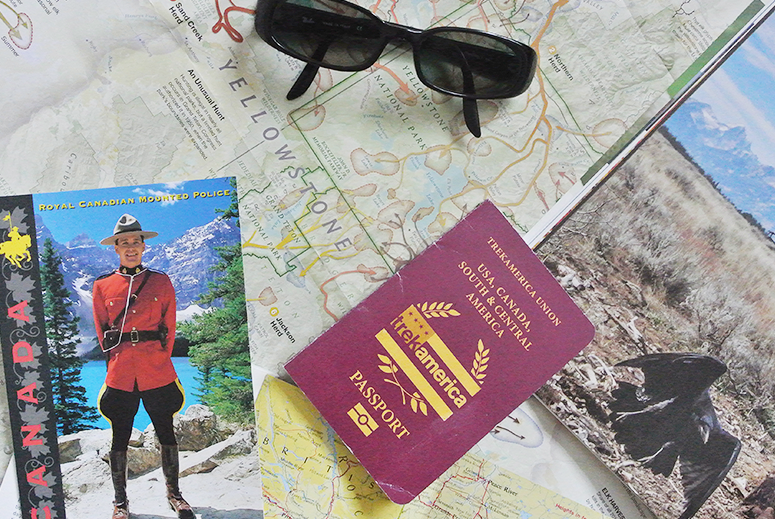 The books are hilarious and make for the perfect stocking filler. 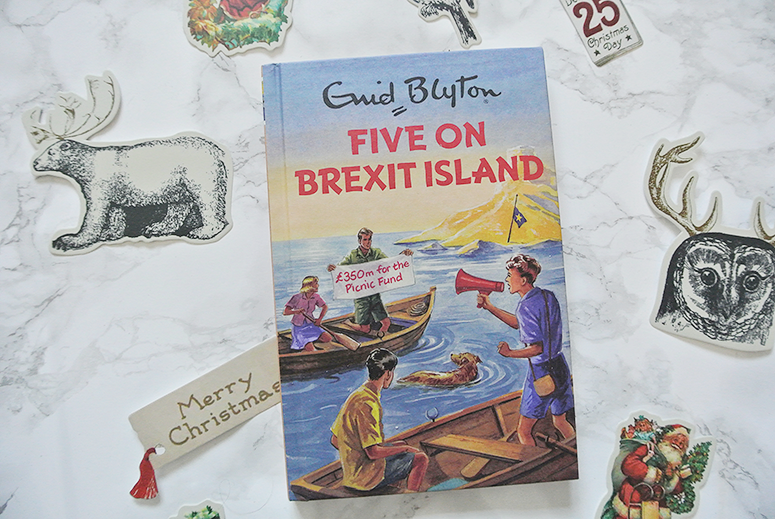 Five on Brexit Island by Bruno Vincent is one of five titles published in the series so far, with more to follow in 2017, and retails for £7.99. 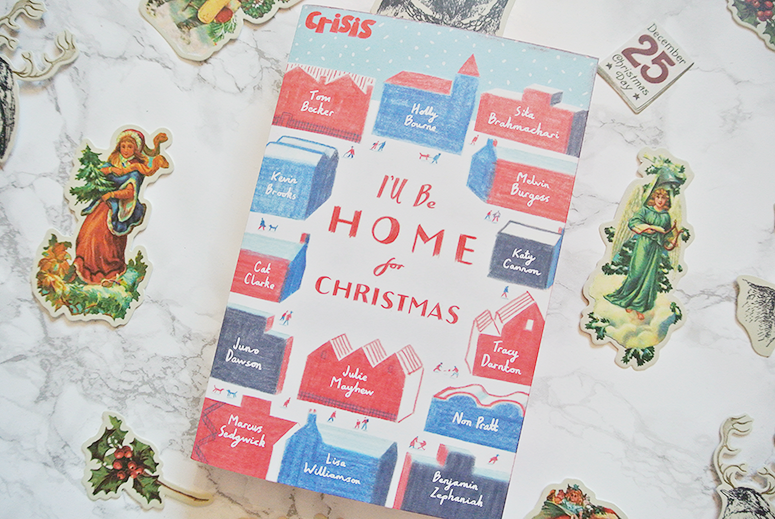 I'll Be Home for Christmas is an anthology of short stories and poems from well-known UK young adult authors, such as Holly Osbourne, Marcus, Sedgewick, Juno Dawson, Lisa Williamson, and many more. I am reading this one right now and there is a really fascinating mixture of storytelling styles and interpretations of the concept of 'home', expect a full review soon! The book is published by Little Tiger Press and retails for £7.99 (with at least £1 of the sale of each book going to the Crisis homelessness charity, which is such a worthy cause). Tonke Dragt is a well-known Dutch children's author and illustrator, whose books have been popular since the 1960s and so I grew up reading and loving them. 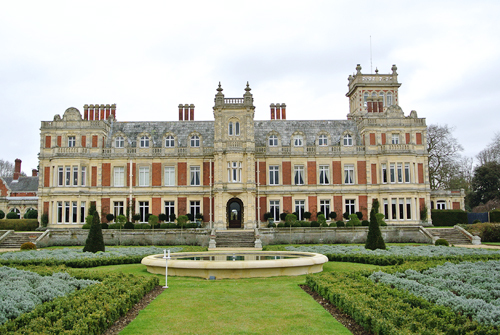 However, she hasn't been known to English-speaking audiences until just a few years ago when her most popular work was finally translated into English, The Letter for the King, followed by its sequel Secrets of the Wild Wood. 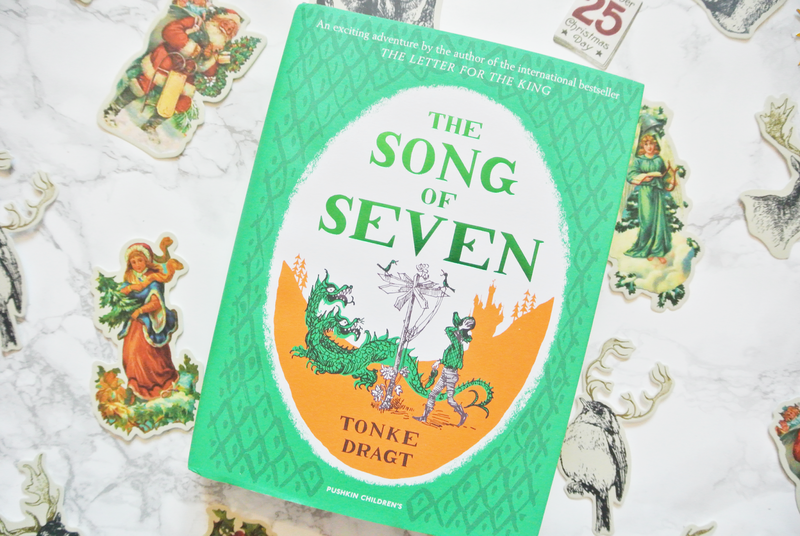 The Song of Seven is a completely separate novel but one that I have even fonder memories of, having grown up watching the Dutch TV-series based on the book. And now it has been translated by Laura Watkinson, who also translated the other Tonke Dragt novels, and I cannot wait to see how the story works in English! Published by Pushkin Press (who also brought the aforementioned The Evenings by Gerard Reve to an English audience), this beauty is £12.99. 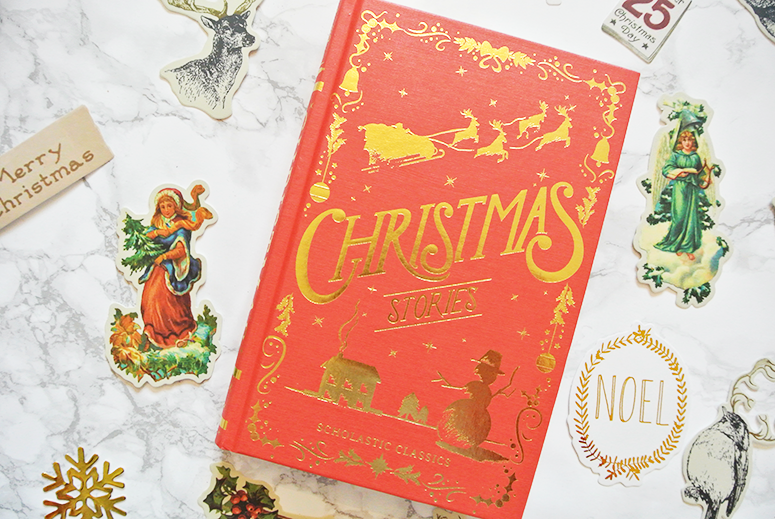 Christmas Stories has got to be one of the most visually stunning books in this post. A Christmas-red hardback with eye-catching gold detailing (that doesn't come across as beautiful in my photo as it does in real life), and lovely festive end-papers evokes the feeling of the season of merriness and luxury. 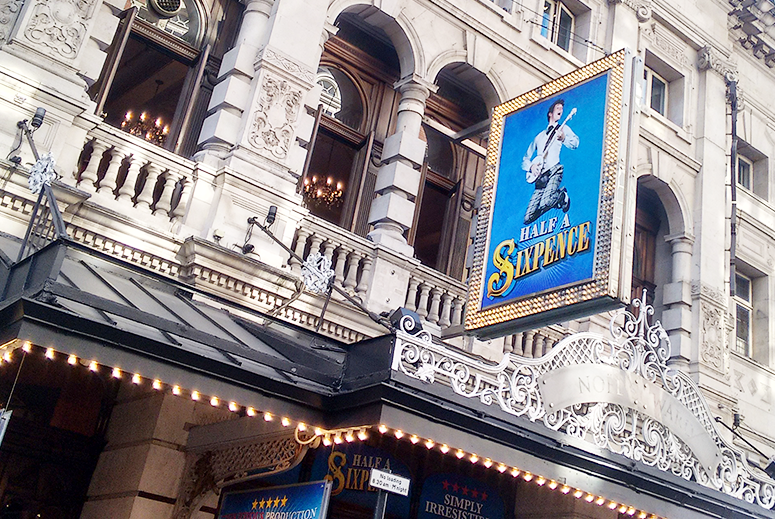 There are stories from the likes of Charles Dickens (of course! ), Louise May Alcott, Hans Christian Andersen, Arthur Conan Doyle, Kenneth Grahame, and many more within the pages and I for one cannot wait to dig in. I will, however, try to wait until December as I'd love to read one story a day in the lead up to Christmas. The book is so gorgeous though that I might not be able to wait that long! Christmas Stories is published by Scholastic Classics and is just £8.99, which is an absolute steal for this stunning book. Popular YouTuber Zoella and WH Smith have collaborated on an awesome book club, which brings a diverse set of books to a much wider audience. Reading among young people has been said to be in decline so a major influencer like Zoella (who has over 11 million followers on her main YouTube channel alone) encouraging this, can only be a good thing right? And what a fabulous list for the Autumn Zoella Book Club. I loved The One We Fell in Love With by Paige Toon (which I reviewed for Heat magazine) and Lying About Last Summer by Sue Wallman, and several of the other titles are already on my TBR (with the rest now soon to follow!). The books are a mixture of mental health, romance, adventure, thriller, issues, young adult and adult fiction, making sure there is something in there for everyone. The covers have been revamped for the book club, creating a beautiful batch of reads you can buy individually or as a set. 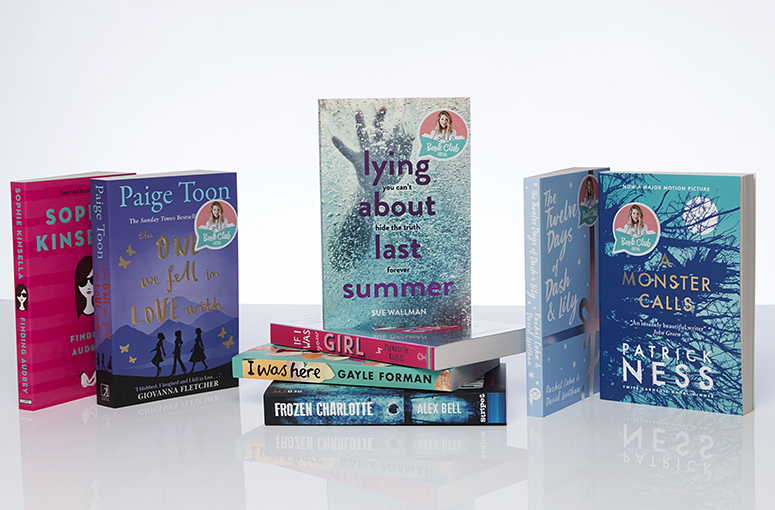 For more about these novels and how to get your hands on them, check out the blog on the WH Smith website with an exclusive video from Zoella. 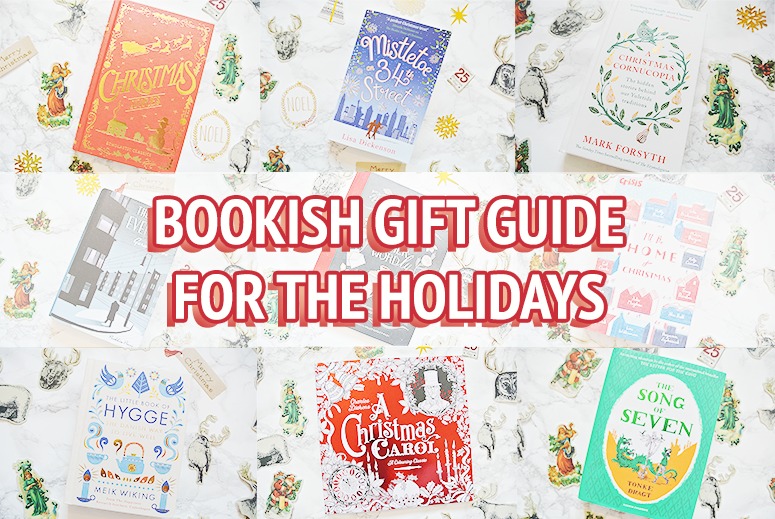 Do you have any seasonal and gifty books to recommend that aren't included in this gift guide? Share them in the comments below! 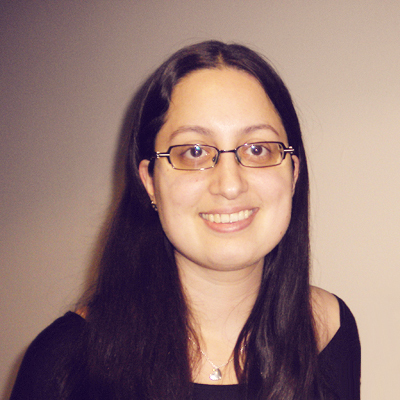 Some brilliant choices there, Zarina! 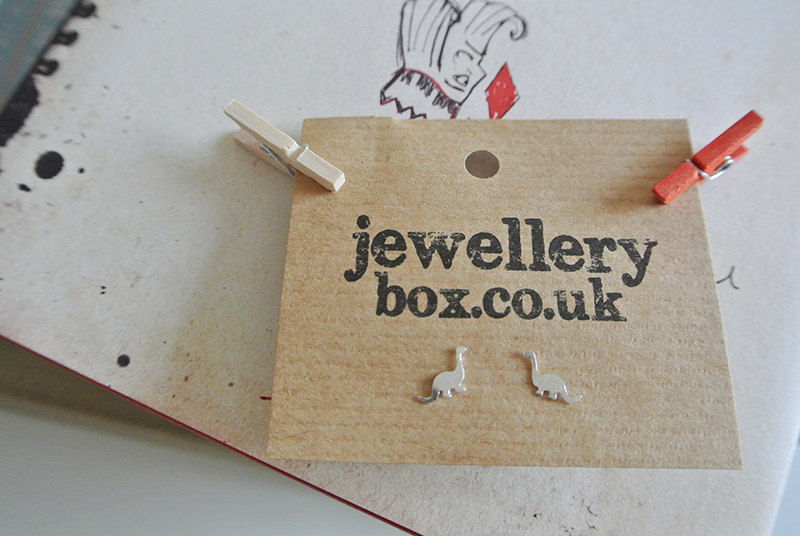 Books really do make for fantastic Christmas presents. 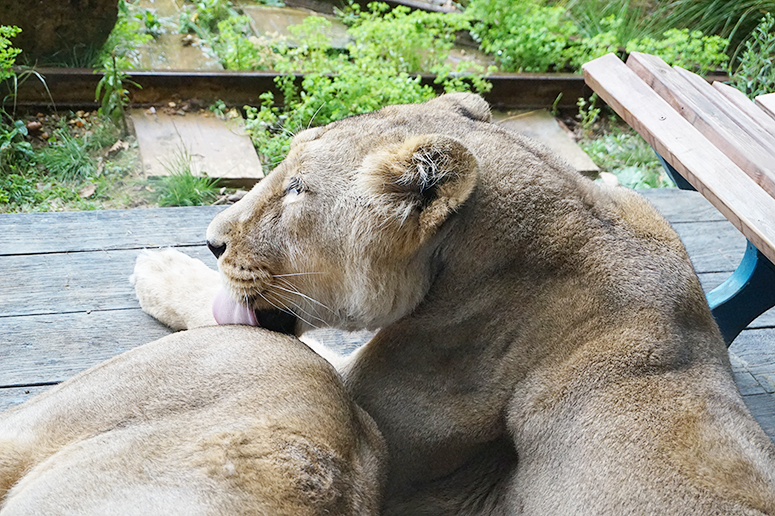 Thanks so much for linking up to #TalkoftheTown. Some fantastic choices here. 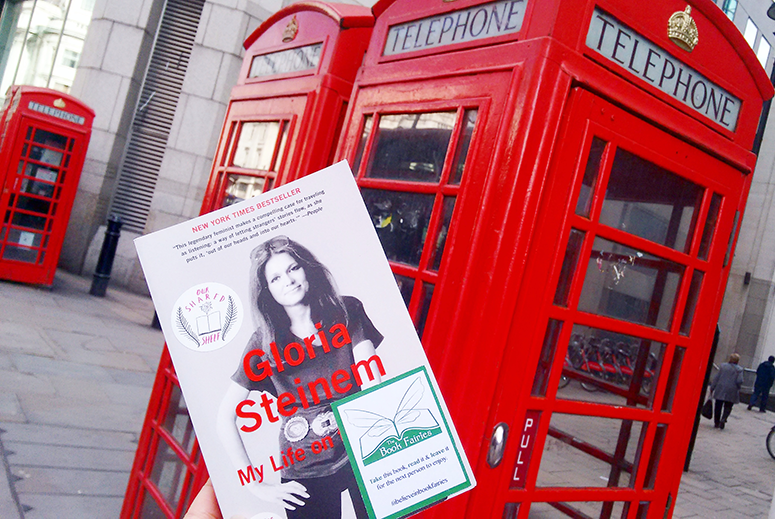 I look forward to reading your review of I'll be Home for Christmas - that was one book I was thinking of getting.